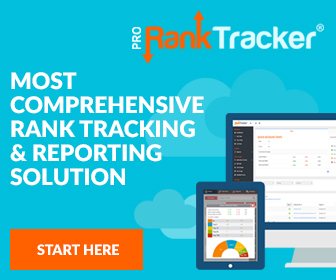 Simple and exact keyword tracking in 30+ countries. Seorch Coupon : No actual coupon. I am using this tool for over a year now. Seems to me the data is more exact than in other tools. Also you need no subscription and you can take a break for some weeks and then start using it again. Like it for its simplicity.